 Mouse anti Carbamazepine antibody, clone CA1 recognizes Carbamazepine, an anticonvulsant and mood-altering drug used in the treatment of epilepsy and bipolar disorders. Inci, F. et al. (2015) Multitarget, quantitative nanoplasmonic electrical field-enhanced resonating device (NE2RD) for diagnostics. Proc Natl Acad Sci U S A. 112 (32): E4354-63.